We had such a wonderful holiday seasons full of Gift of Gratitude concerts and holiday cheer! Here is a little picture of our studio tree (made of washi tape) and on the ornaments are students’ favorite holiday songs. The first strings Gift of Gratitude was so special. Students played in small groups and dedicated their piece to someone important to them. So touching. 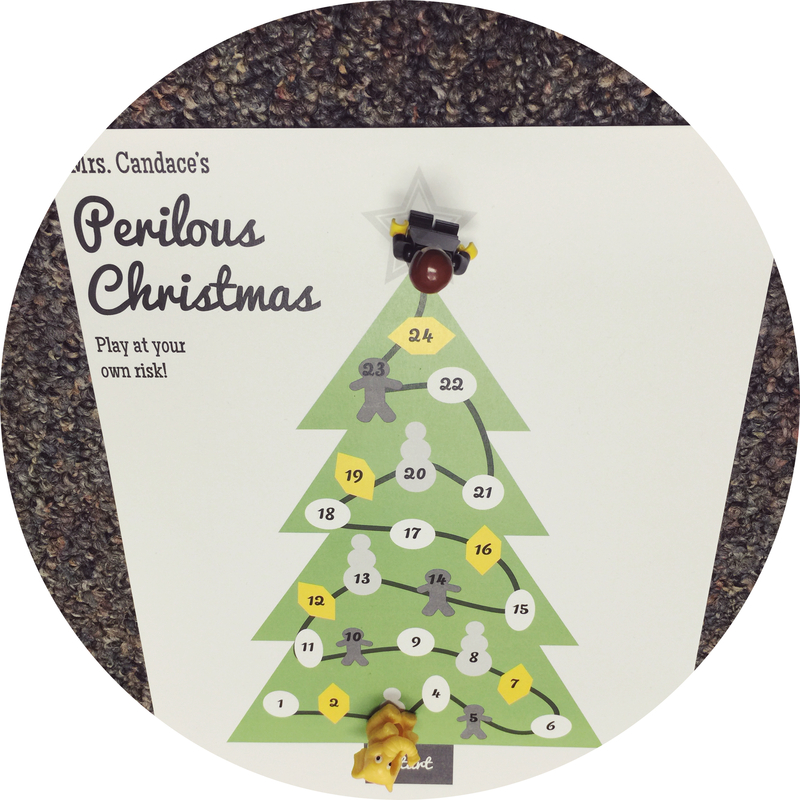 We also played the Perilous Christmas game again – watch out for that cat the knocks over the Christmas tree! It makes me go back to the start every time. Click HERE to view a festive Christmas Polka performed by Ms. Muriel, Dr. Boban and myself! I have used the snakes and ladders board game in my studio for quite some time. I have a set of paper dice and even plastic ones that have different notes and rhythms on it for students to add up and count how many spaces they get to move and it is a game that works for all ages. But I found a better one! 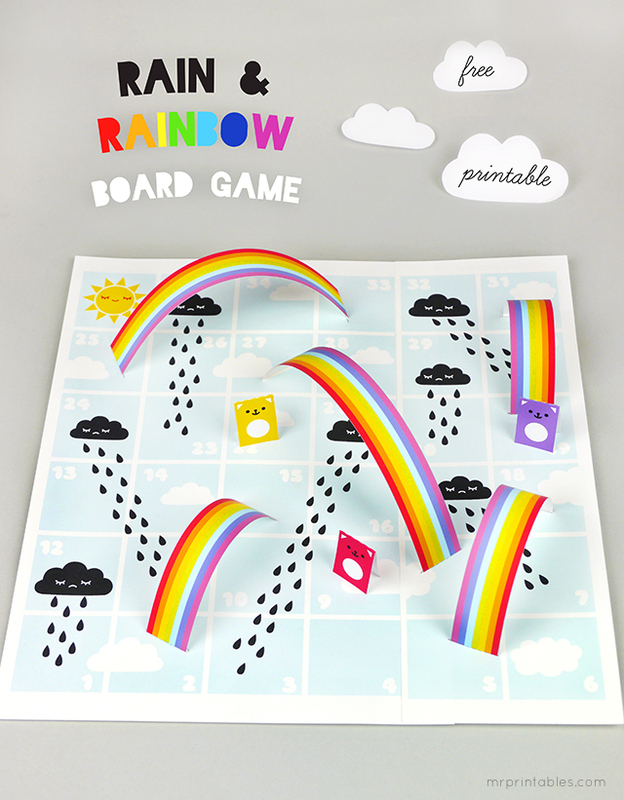 Mr. Printables has this beautiful FREE printed version of Rain & Rainbows that is beyond cute to play. You would still need to secure some blank dice from a teaching store and mark on it with a Sharpie but it is worth it for this game. I highly suggest you print it on cardstock for durability.